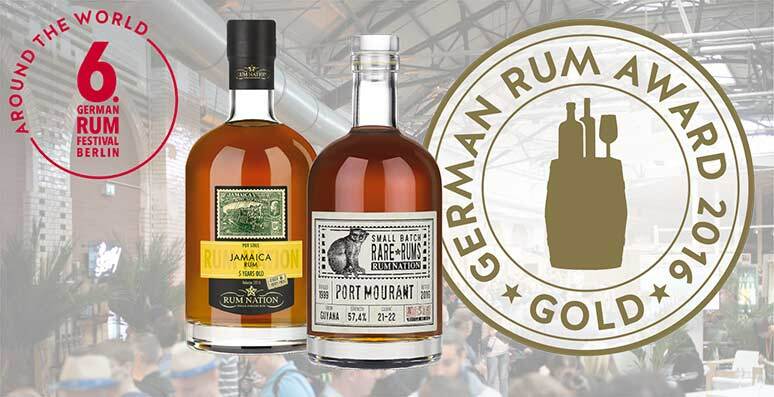 This year in Berlin, on October the 15th and 16th, the sixth edition of Rumfest took place: a top-level event gathering connoisseurs, producers and rum critics from blogs and paper magazines, one of the biggest European rum fairs. Like every year, it was also an occasion for the German Rum Awards, a competition which sees 15 independent jurors (professional tasters, top bartenders and mixologists, expert journalists) evaluating blindly and with the maximum professionality all that the current world production of rum – according to several categories – has to offer. 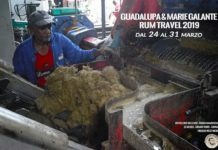 Rum Nation is proud to announce the results of the competition, which once again see two of our products shine. 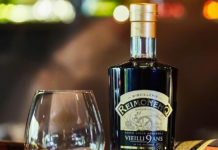 “They are two rums for connoisseurs, two rums of the highest quality that showcase a natural and traditional style, a robust character and intense aromas. Given the expertise and knowledge of the panel of jurors, the appreciation for these two products which are clearly targeted to the finest palates (regardless of the different price range they belong to) was to be expected. 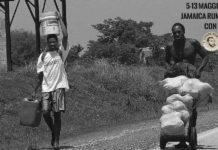 Rare Rums Enmore, Diamonds e Port Mourant in degustazione prossimamente! !